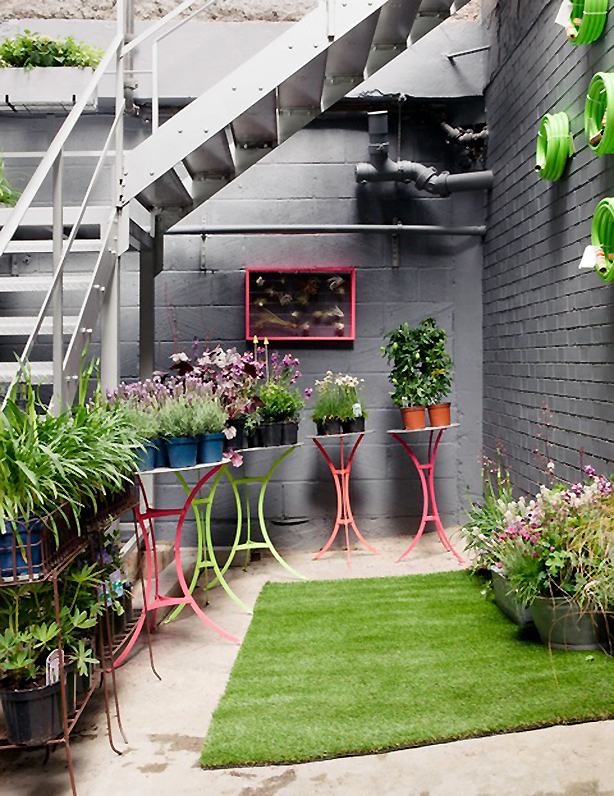 From May 18-June 9 in the basement courtyard at Squint’s South Kensington showroom, the pop-up will feature a Museum of Terrariums and a colorful selection of English container gardens for which The Balcony Gardener is so well known. 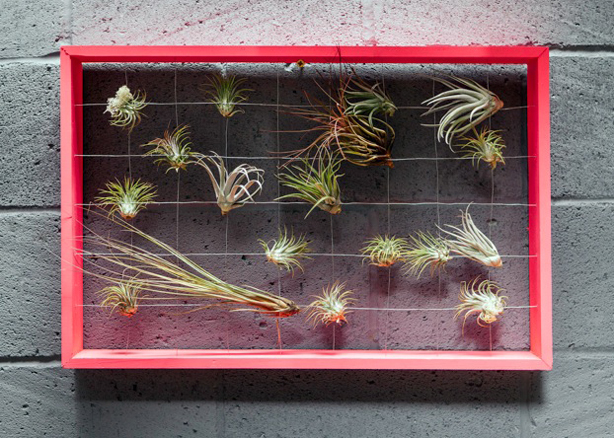 Isabelle Palmer’s The Balcony Gardener caters to urban gardeners needing to optimize their limited spaces to create beautiful small-space gardens. 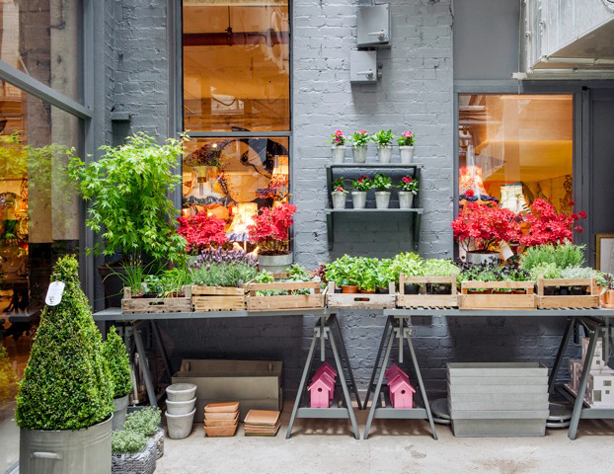 The Balcony Gardener offers ready-made container gardens delivered to the door, as well as a collection of products for establishing a small urban oasis–from plants, seeds and window boxes to pots, planters and garden furniture. Isabelle has also collaborated with the American retailer, West Elm, where she created a line of planters for balconies, terraces, and patios. Lisa Whatmough combined a passion for textiles with a very British design sensibility to create Squint, one of London’s most interesting dealers of decorative bespoke furniture and home accessories and part of the Brompton Design District. 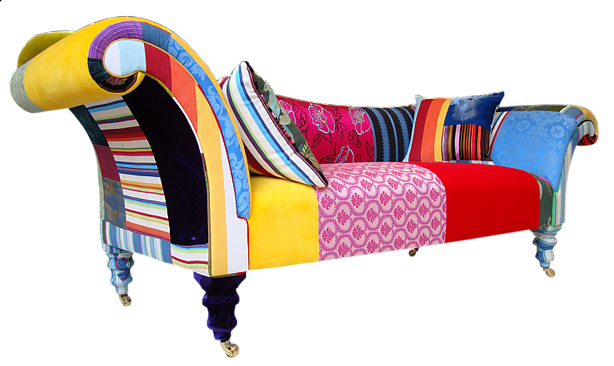 Squint is known for its richly colorful patchwork furniture, which I had the pleasure of viewing last fall at a reception in their showroom during The London Design Festival, the same week I had tea and talked urban gardens with Isabelle Palmer. 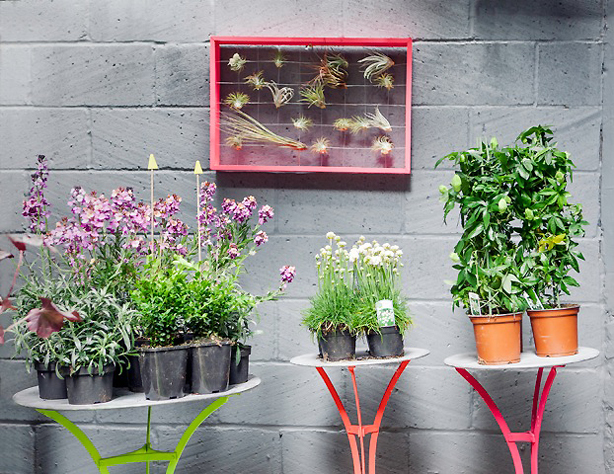 If you are in the London area, pop in on Thursday, May 23 from 6pm to 8pm for drinks, a private viewing of the Museum of Terrariums, and a chat with The Balcony Gardener.